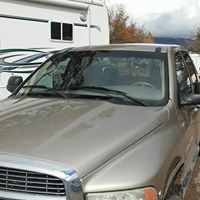 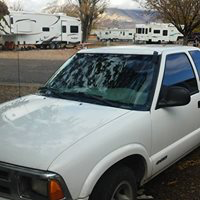 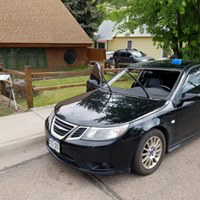 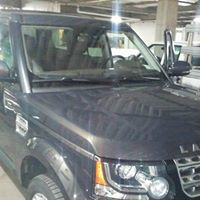 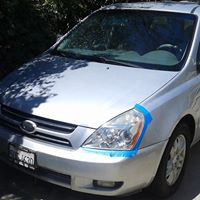 We provide full service windshield replacements for both domestic and foreign vehicles, as well as classic cars. 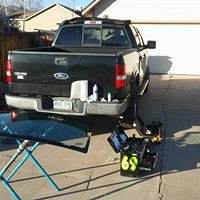 Expert workmanship and high quality American glass. 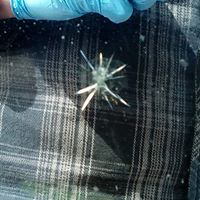 The Glass Medic of Rifle provides a lifetime guarantee on the workmanship of all installations. 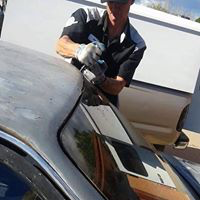 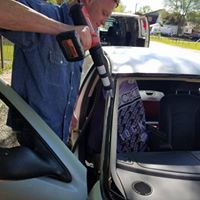 The Glass Medic also replaces all back glass and door class for domestic & foreign vehicles and classic cars. 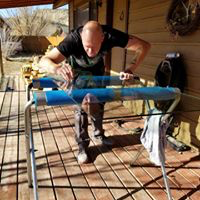 Expert workmanship and high quality American glass. 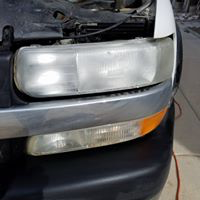 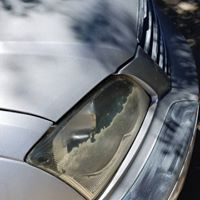 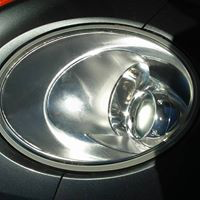 Full service headlight restoration service that returns your headlights to a crystal clear like new quality. 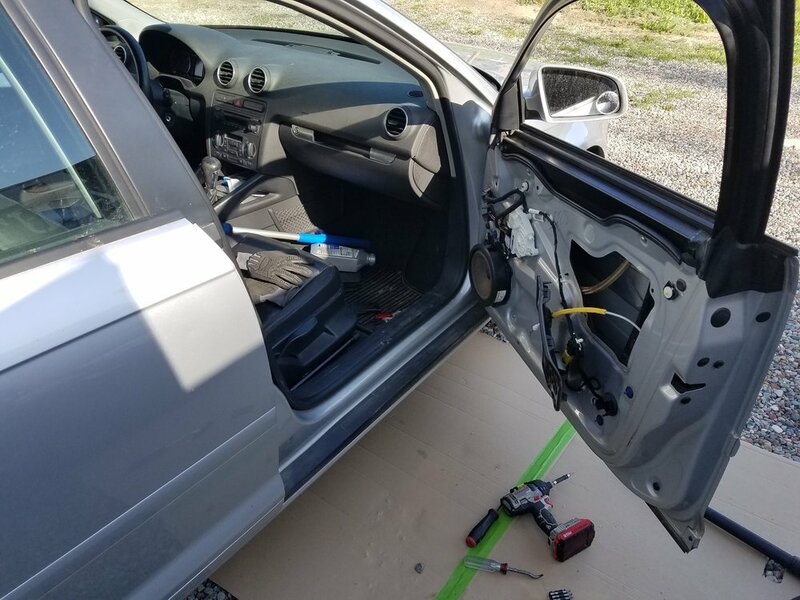 We replace all mirrors and sunroofs. 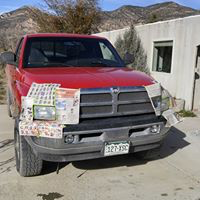 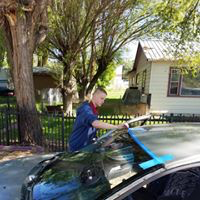 Quick and easy windshield repairs. 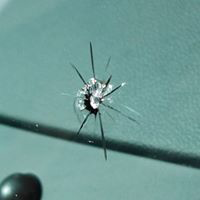 We are highly skilled in windshield repairs. 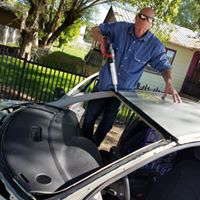 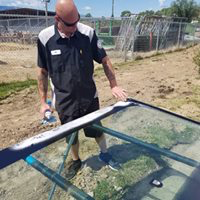 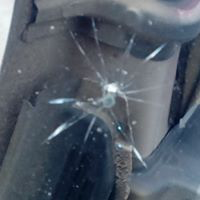 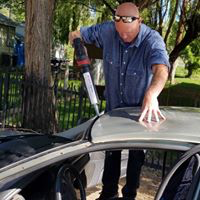 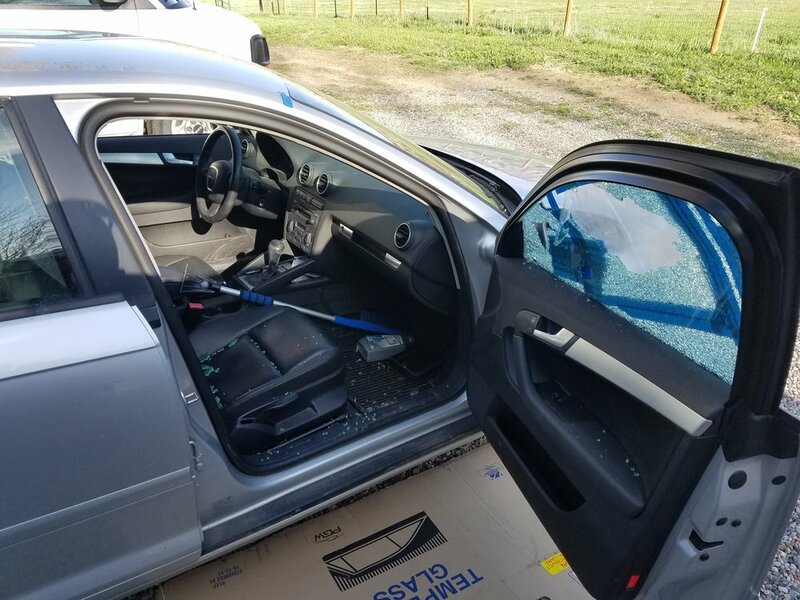 However, as we are working with broken glass, if your repair doesn't hold and you have us replace your windshield, we will deduct the cost of the repair from your replacement. 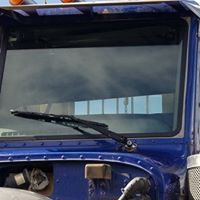 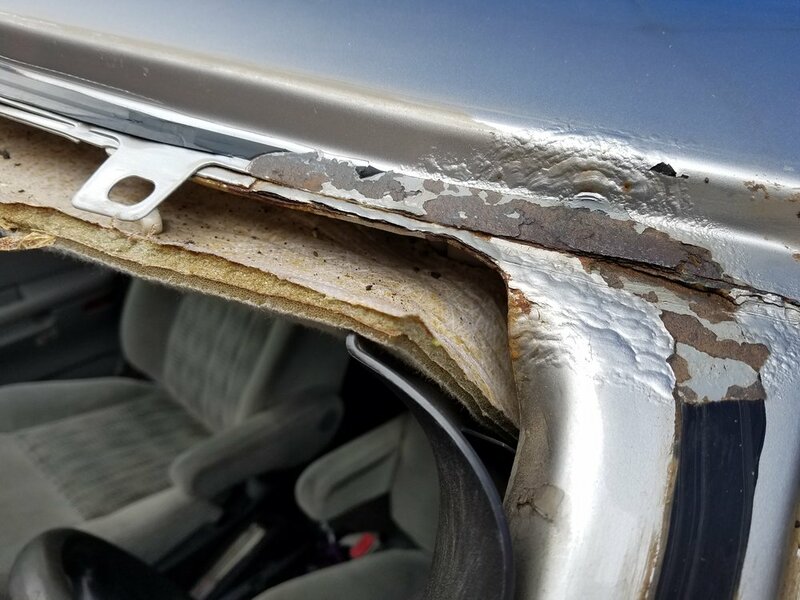 For a new windshield to be installed properly, any rust or corrosion must be repaired. 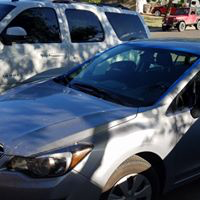 This additional service is available at the time of installation. 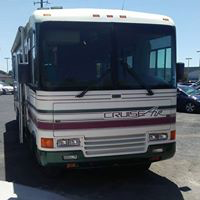 The Glass Medic is highly skilled in cutting custom pieces of laminate glass for RVs & heavy equipment. 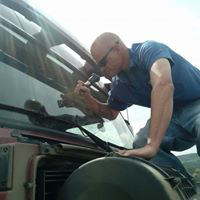 We repair and replace window motors & switches.